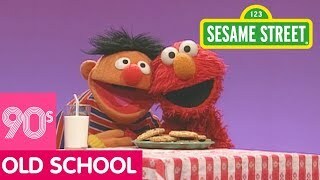 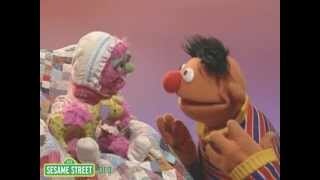 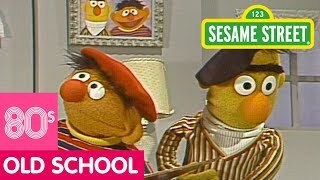 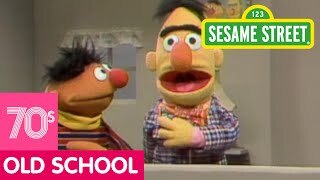 Ernie is singing a song to show Bert how fun adding numbers can be! 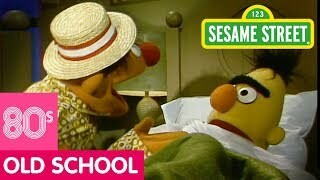 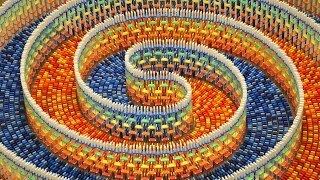 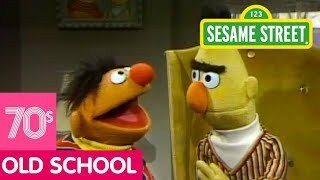 But Bert would rather Ernie practice subtraction! 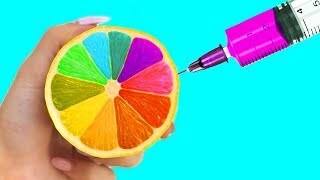 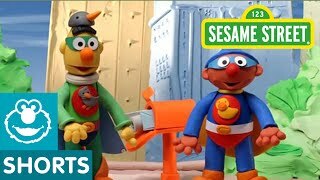 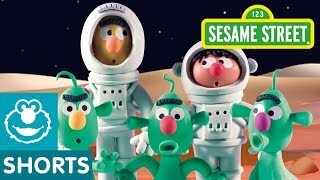 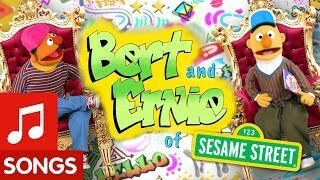 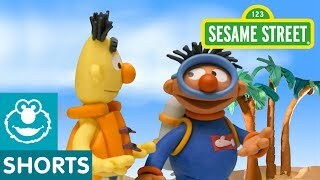 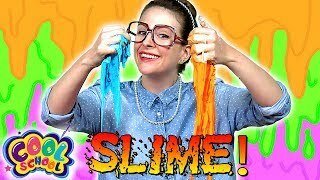 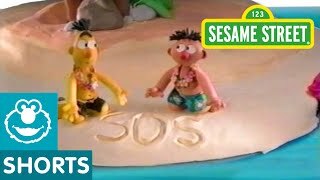 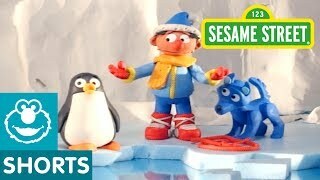 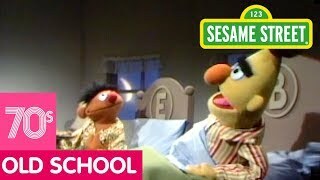 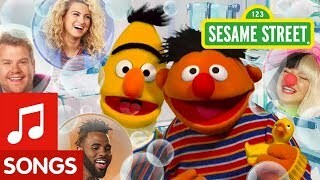 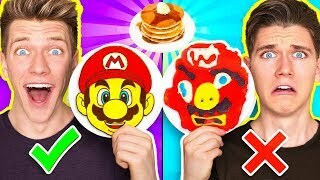 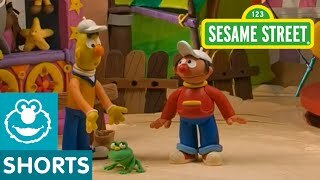 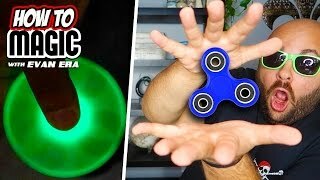 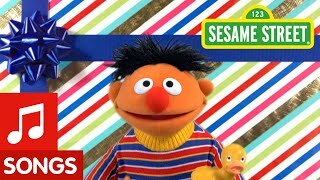 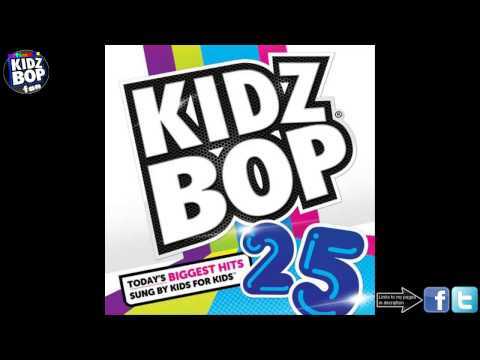 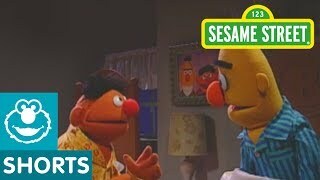 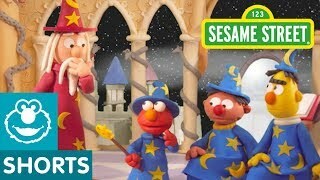 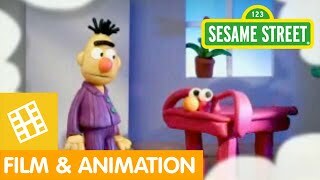 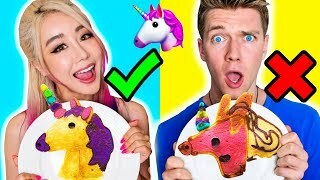 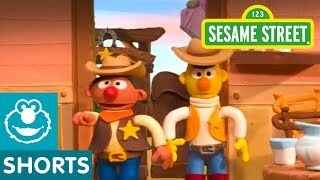 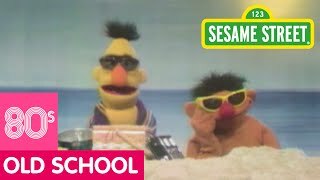 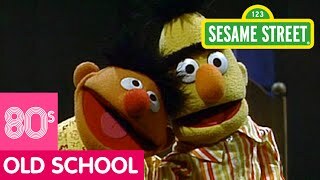 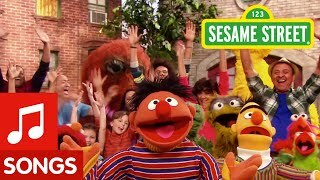 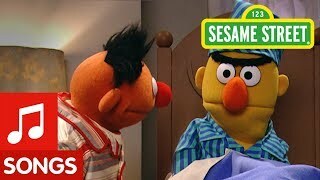 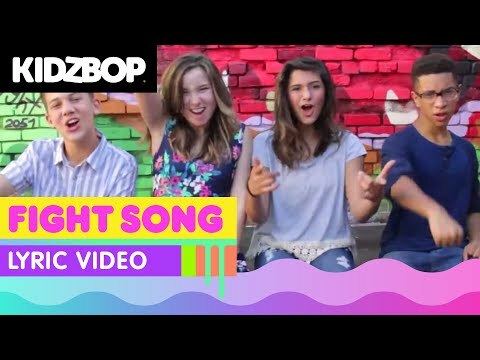 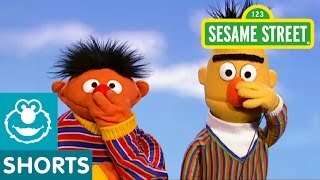 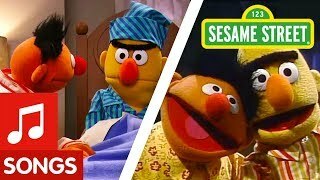 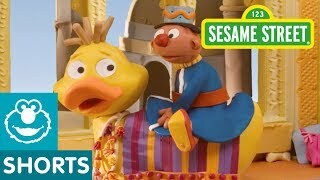 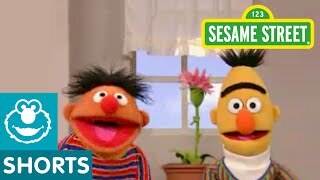 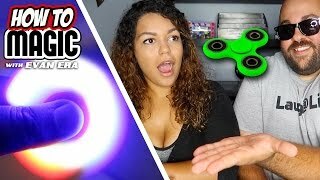 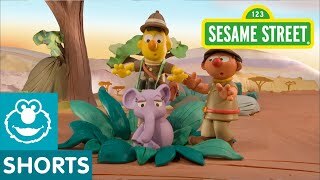 Sesame Street: Bert and Ernie Songs Compilation | Dance Myself to Sleep and more! 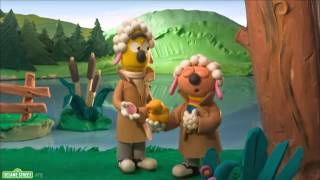 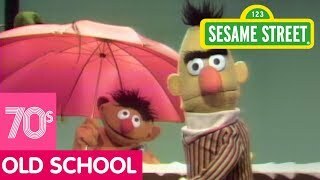 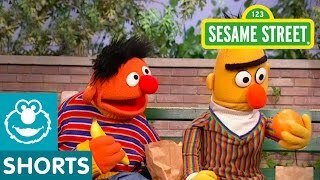 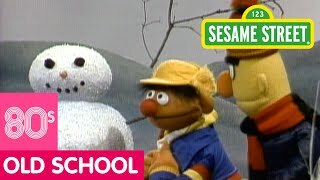 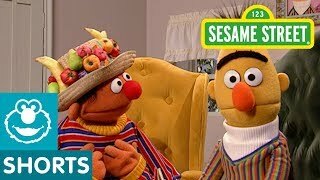 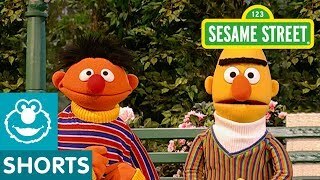 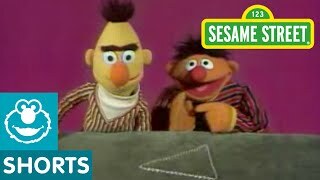 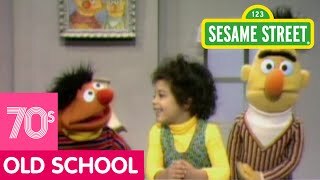 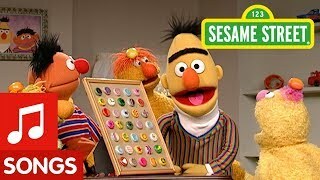 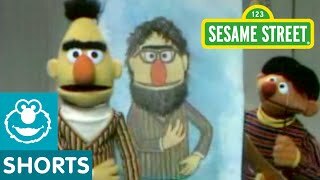 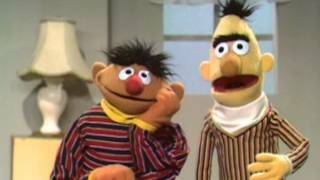 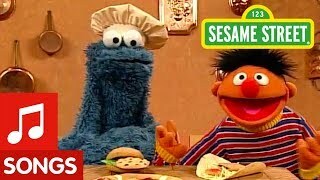 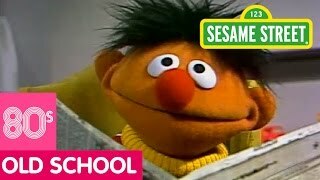 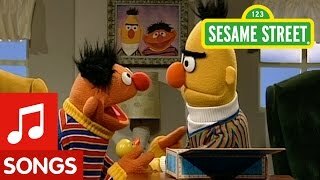 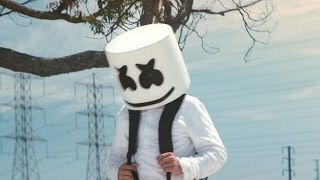 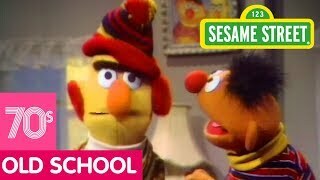 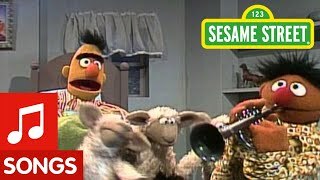 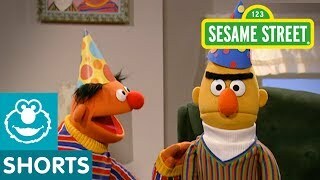 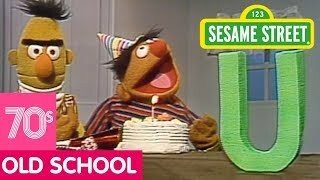 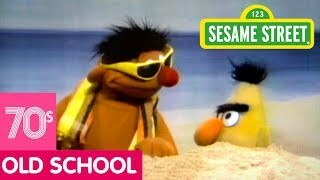 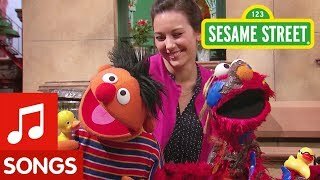 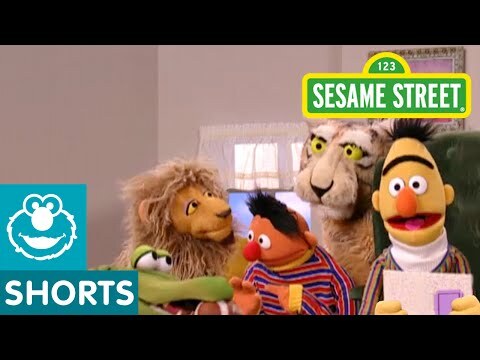 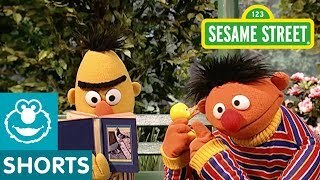 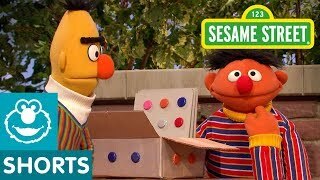 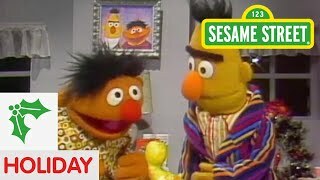 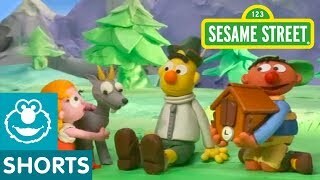 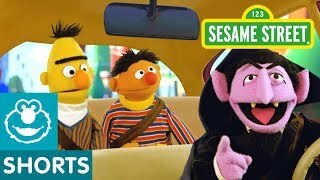 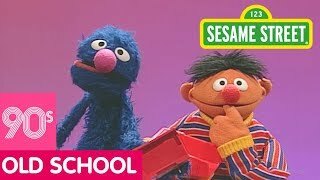 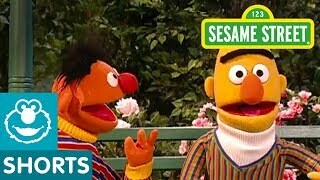 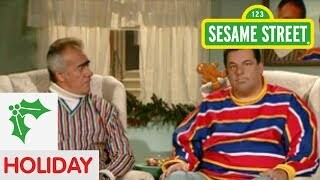 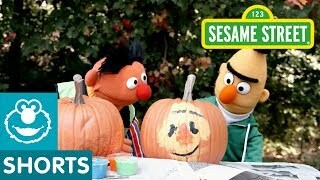 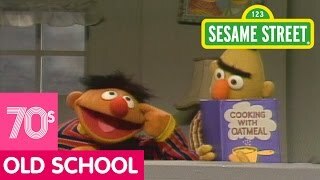 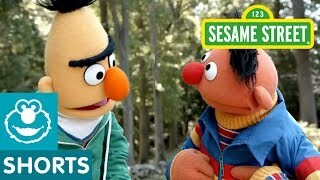 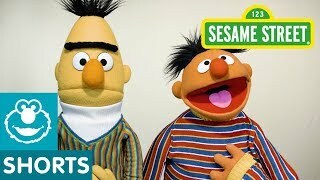 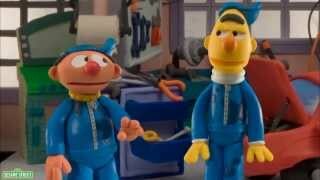 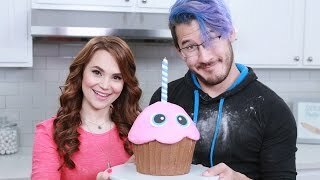 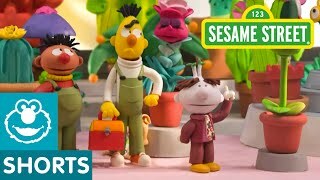 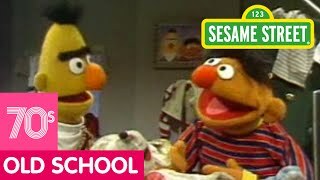 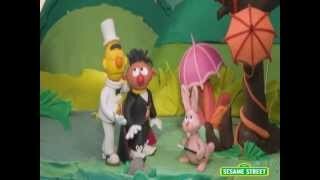 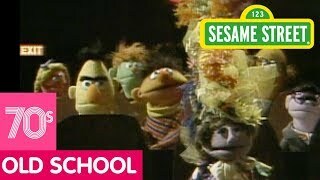 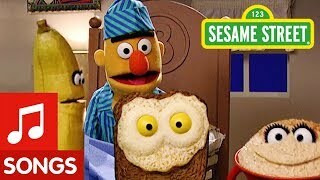 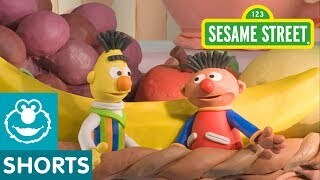 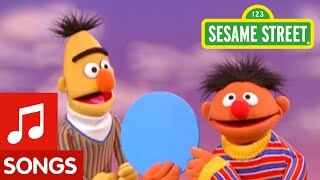 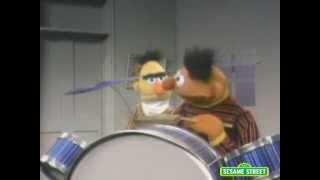 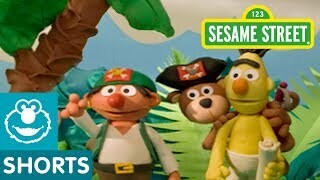 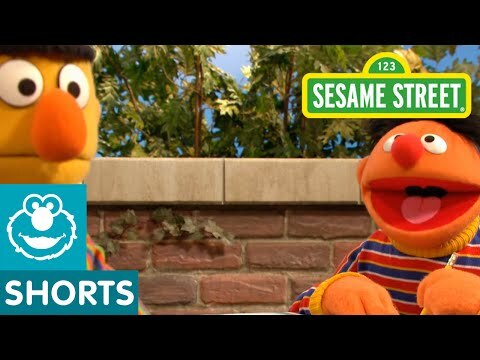 Sesame Street: It's Bert's Birthday!